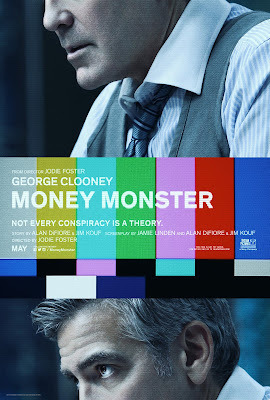 Film-Arcade.net: Official Character Posters for the Upcoming Financial Thriller "Money Monster"
Official Character Posters for the Upcoming Financial Thriller "Money Monster"
Sony Pictures recently released official character posters for their upcoming film "Money Monster". The upcoming film is directed by Jodie Forster and stars George Clooney, Julia Roberts, Jack O’Connell, Dominic West, Giancarlo Esposito and Caitriona Balfe. 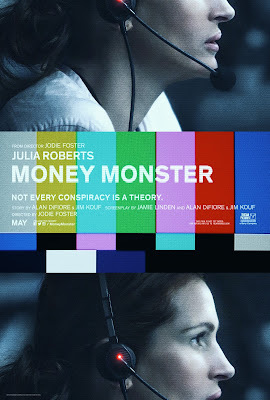 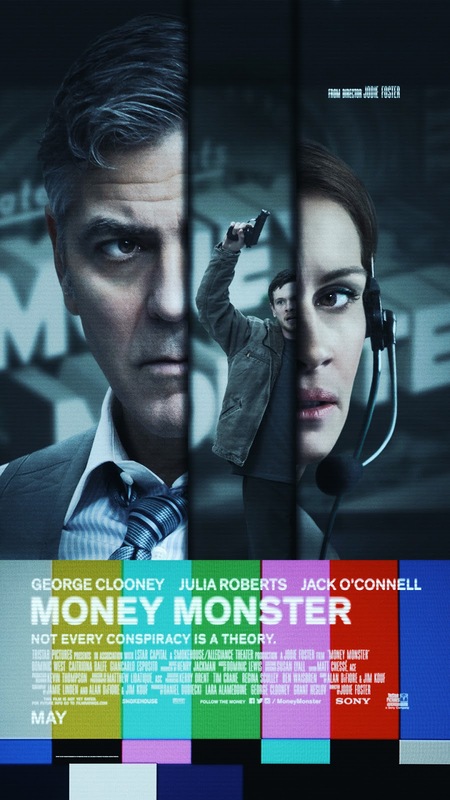 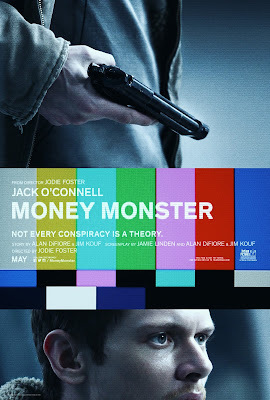 "Money Monster" hits theaters on May 13th.